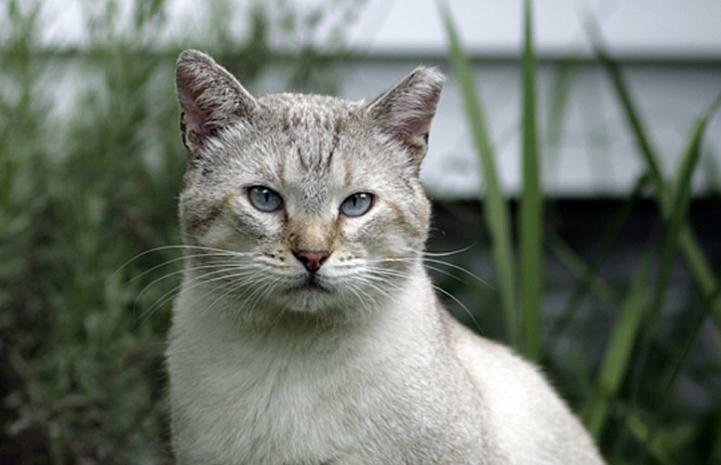 A community cat is a cat that lives outdoors and does not have a particular home or owner. They may be friendly or, in some cases feral(not socialized with people) these cats typically depend on humans for food, whether it is a neighborhood caretaker, dumpster, or other source. What is trap neuter vaccinate return(TNVR)? TNVR is not only humane but is the most effective method of controlling feral/community cat population growth. TNVR benefits the cats and the communtiy. 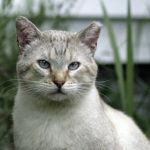 using this technique community/feral cats living outside are trapped, neutered, left ear tipped, rabies vaccinated and then returned to their outdoor home. Call aheads are strongly recommended. Call Wednesday between 3 and 4pm to make us aware that you are trapping and how many traps are being set. pick up is between 3-4pm. Thanks to a grant from FLORIDA ANIMAL FRIEND Operation: SNIP was able to spay/neuter 625 community cats! tHE COST FOR fERAL/COMMUNITY CaTS IS $30 FOR SPAY AND $25 FOR NEUTER, CAT MUST COME IN A HUMANE TRAP AND WILL RECEIVE A LEFT EAR TIP. RABIES VACCINATION and a dose of revolution to help keep them healthy! Revolution protects against fleas and heartworm disease. Revolution is also a treatment and control of hookworms, roundworms, ear mites and scabies! **Special VACCINATION & WELLCARE pricing for volume neighborhood caretakers and TNVR organizations! Print & complete your TNVR Admission Form Here! CATS MUST BE BROUGHT IN A HUMANE TRAP. ONE CAT PER TRAP. TRAP RENTALS ARE AVAILABLE AT 727-595-1983. This program is for TNVR cats ONLY!